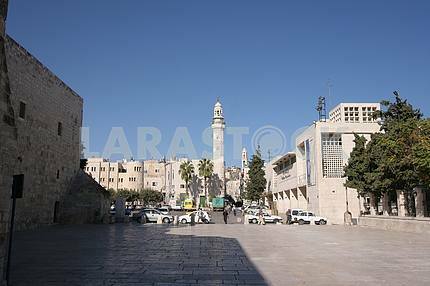 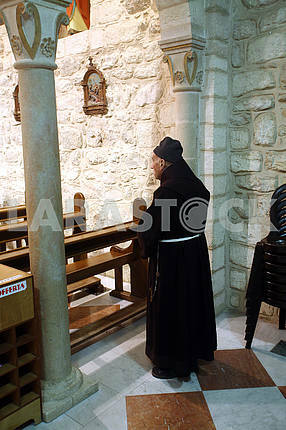 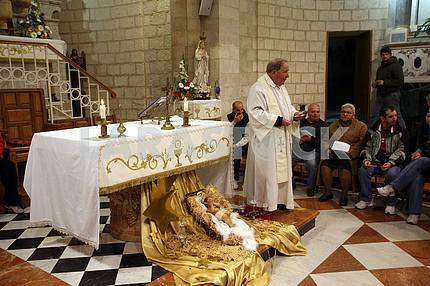 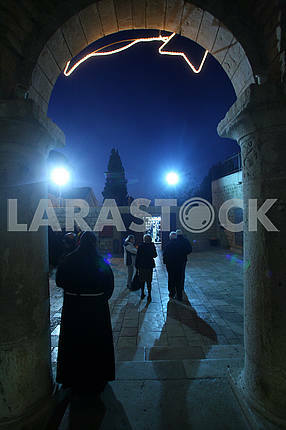 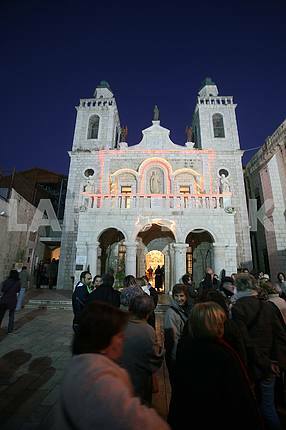 Description: CANA , ISRAEL - DECEMBER 30: Franciscan monk in the Church of Jesus' first miracle. 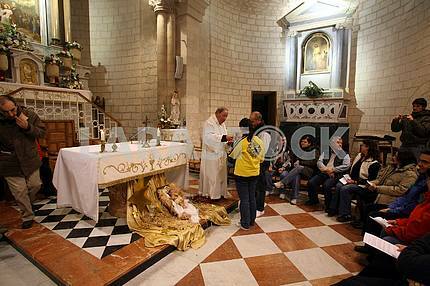 Franciscans in the Holy Land take care about most of the churches and shrines., Cana, Israel on December 30, 2007. 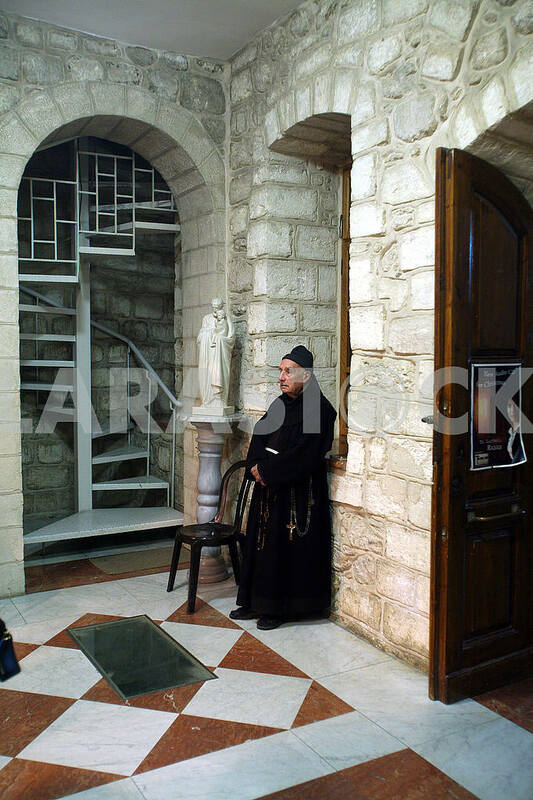 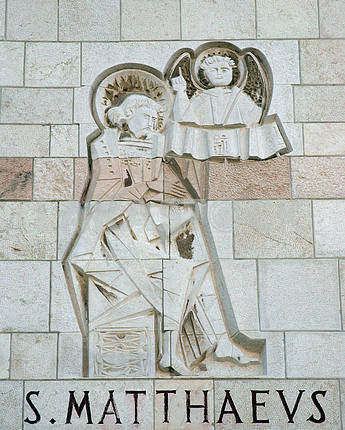 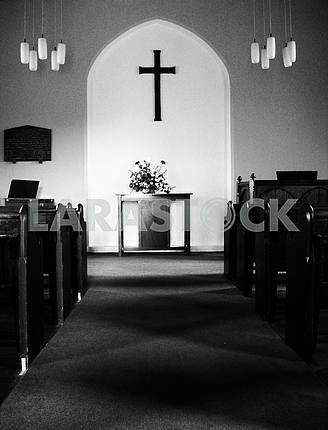 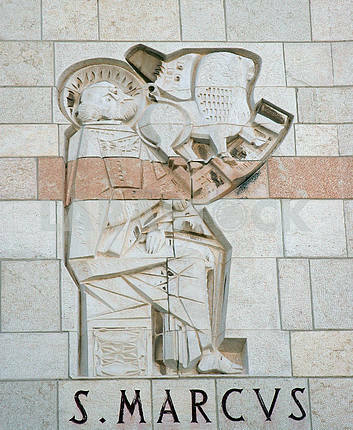 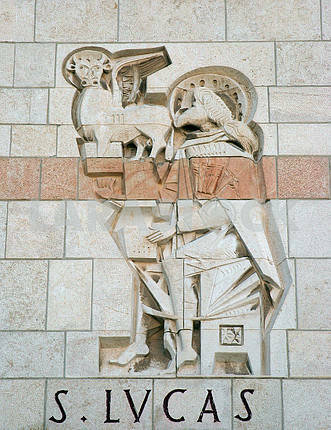 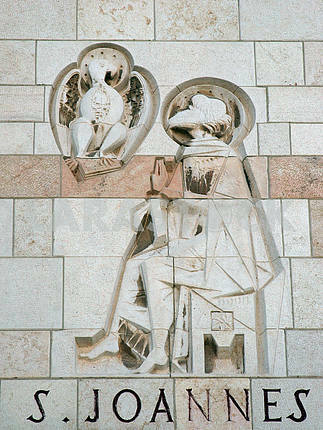 Image Description: CANA , ISRAEL - DECEMBER 30: Franciscan monk in the Church of Jesus\' first miracle. 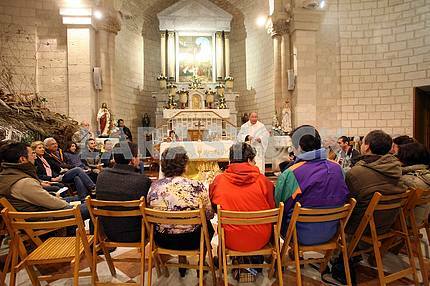 Franciscans in the Holy Land take care about most of the churches and shrines., Cana, Israel on December 30, 2007.